If you want to take great photos, you need to understand exposure and the Exposure Triangle is the foundation of photography. If you’re new to photography, you can get away with taking respectable pictures right out of the box using automatic settings. However, if you want to produce quality images, then you need to have a solid grasp of this basic concept before you move on to the next level. Look at it this way; exposure is to the photographer, what measuring is to a carpenter. It’s an essential skill. Understanding what exposure is, and how it works, is an important first step in becoming a good photographer. 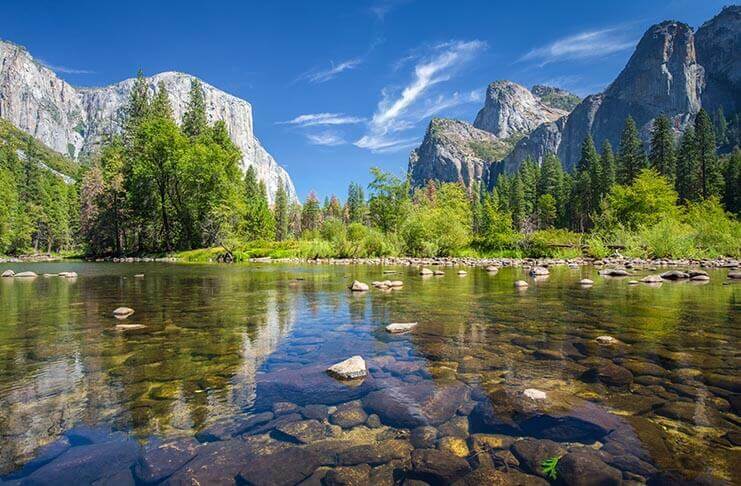 Exposure in photography is all about light, and the process of controlling how much light hits the digital sensor in your camera to produce an image. You could say exposure is kind of an umbrella term for controlling the lightness or darkness of a photo. In exposure, there are three main ingredients or elements that work together: Aperture, Shutter Speed, and ISO. The Exposure Triangle is described as the foundation for photography. Once you understand how the exposure triangle works, you’ll be able to take better photos by using the various settings on your camera. In this first video by Mark Wallace for Adorama TV, introduces the basic concepts behind the Exposure Triangle. 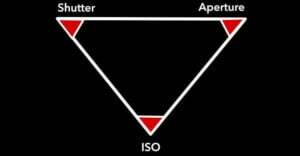 He provides a high level overview of aperture, shutter, and ISO, and how they work together. Understanding Exposure Part 2: The Exposure Triangle with Mark Wallace. In Part 2 of Mark’s video, he explains stops (or f-stops), which is a measure of exposure relating to the doubling or halving of the amount of light. In the third video, Mark Wallace explains how aperture and lens choice affect depth-of-field (DOF). In the forth and last video, Mark puts the exposure triangle into practice on the streets of South Africa. these was some good tips and points that the videos showed and ive learned some things that I did know about. thanks for the tips. Really useful stuff so far. Just wanted to say thanks for taking the time to record and show all of this. Some great tips that will come into practice and seems very handy. the last video is the best. Very educational!! This tutorial was awesome. Never knew all this despite having used a SLR (not DSLR) for many years during my childhood. Just wanna thanks for all the insightful tips and lessons you guys give out here. Awesome detailed explanation of the exposure triangle. Thank you for taking the time to make this course. Nice job, very clear and easy to understand and put into practice. I have learned a great deal of things. Thanks!